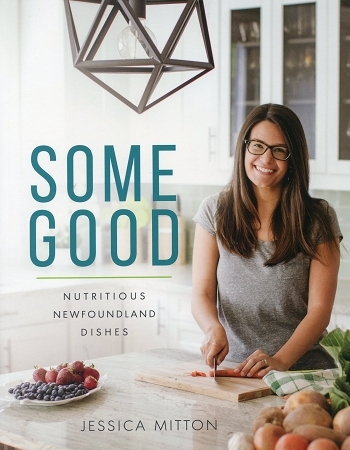 A new kind of Newfoundland cookbook, Some Good is Jessica Mitton’s creative and health-conscious fusion of real food and local tradition. Jam-packed with island ingredients, these recipes cover everything from appetizers and condiments to main meals and delectable desserts, with fresh twists on Newfoundland classics like fish cakes, Jiggs Dinner, Seafood chowder, and toutons. Every recipe is gluten-free, dairy-free, and made without refined sugars. More than a collection of recipes, SOME GOOD presents a whole new way of thinking about Newfoundland food.